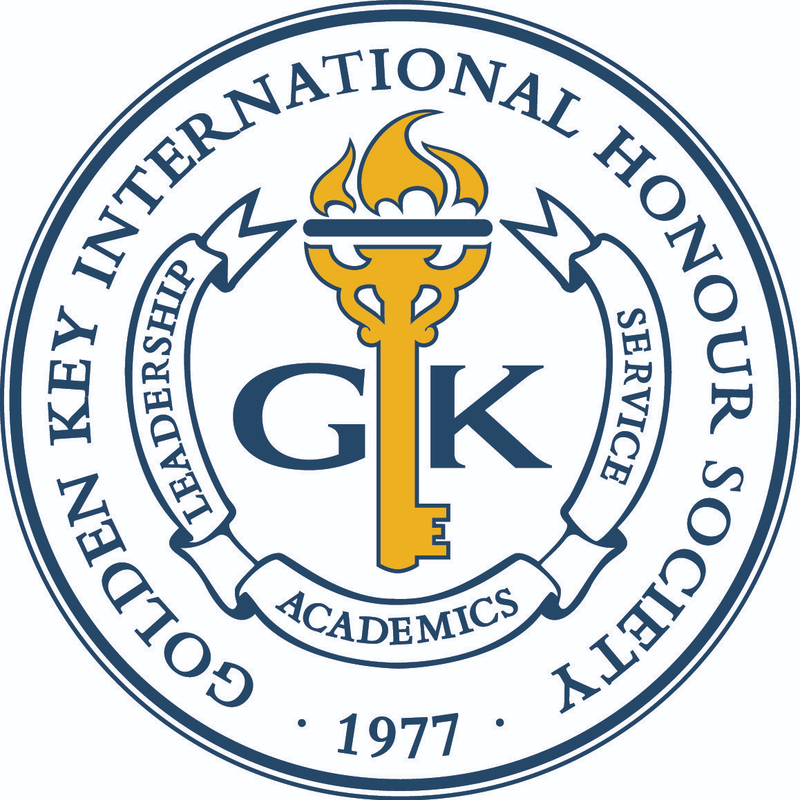 Golden Key is lucky enough to have two remarkable people as our keynote speakers at the 2012 International Summit. 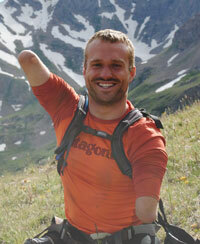 Our speaker at the closing session is Kyle Maynard– the first man to crawl on his own to the summit of Mt. Kilimanjaro, the highest mountain in Africa. Kyle’s athletic journey began as an 11-year-old that wanted to wrestle and a coach that gave him an opportunity to try. After losing every single match his first year and most his second, Maynard, with his iron will and parents who wouldn’t let him give up on himself, found a way to win 36 varsity matches his senior year; defeating several state place finishers and state champions during his final season. Maynard also began weight training at the same age, and after a very modest start, he attained the title “GNC’s World’s Strongest Teen” by bench-pressing 23 repetitions of 240 lbs. In February of 2009, with leather straps and chains attached to his arms, he successfully lifted 420 lbs. Other accomplishments include being inducted into the National Wrestling Hall of Fame, elected as one of the Top Ten Outstanding Young Americans by the U.S. Jaycees, opening a fitness center called No Excuses CrossFit, and competing as a mixed martial arts fighter. In his most recent conquest, Kyle became the first man to ever hike on all fours to reach the roof of Africa — bear crawling to the 19,340 ft. summit of Mt. Kilimanjaro. Joining Kyle were two inspiring veterans, former Marine officer Chris Hadsall and Army staff sergeant Sandra Ambotaite, who battled through incredible adversity of their own to reach the peak. The purpose of their quest — to send a message to the veteran community and kids with disabilities around the world that no obstacle is too great to be overcome.